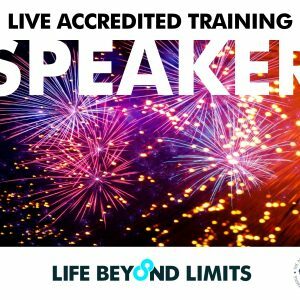 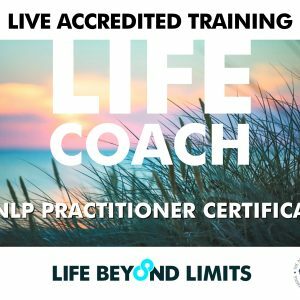 Life Coach & NLP Training with Life Beyond Limits is like no other training or workshop you have ever experienced before. 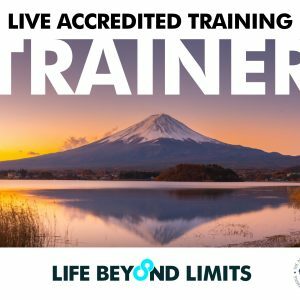 You will learn how to transform other people while you transform your own life. 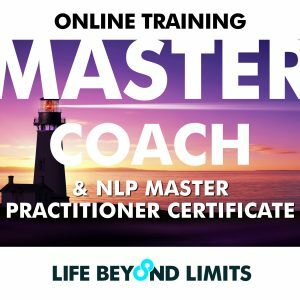 You will discover how to ‘UnTrain’ your brain of what no longer serves you in your life and re-train it to what does . 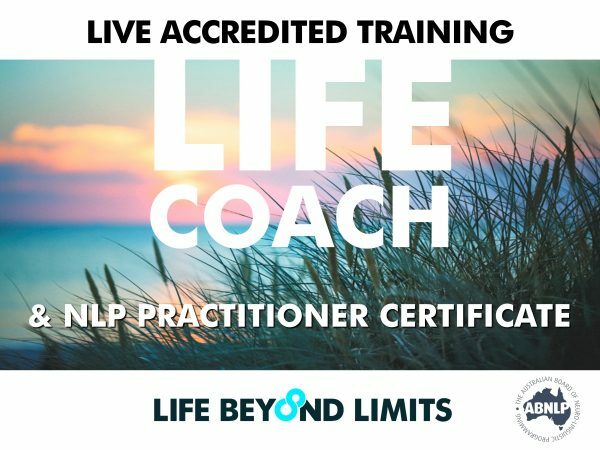 You will weave NLP into the very fabric of who you are, ultimately changing the way you think, feel and act forever. Our promise is that this is the best course you will ever complete.